How to Get Away with Murder is adding a mysterious new character this fall. 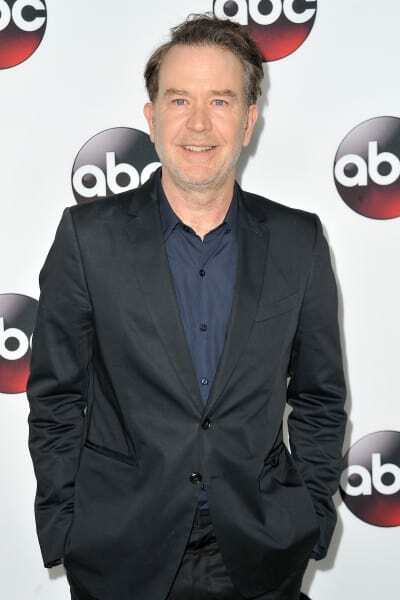 Per TV Line, the sudsy ABC drama has cast Timothy Hutton as a series regular on the upcoming fifth season. As is the norm with Shondaland dramas, there are no details about who he will be playing. He also starred on TNT's Leverage for five seasons before American Crime. Related: ABC Sets Premiere Dates for Grey's Anatomy, The Good Doctor & More! There are a lot of unanswered questions about what How to Get Away with Murder Season 5 will even be about. 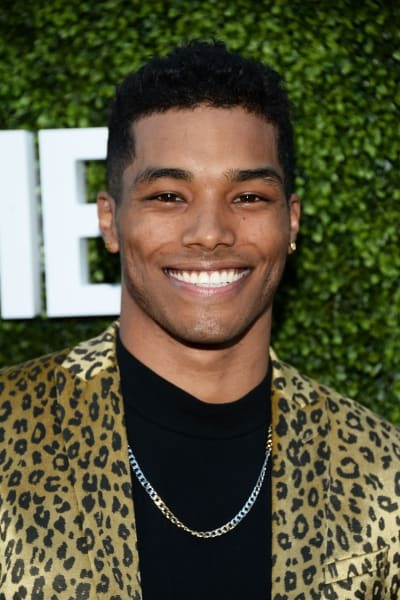 How to Get Away with Murder Season 4 concluded with Frank attending a Middleton University open day and noticing Gabriel Maddox (Rome Flynn). "Hey. So, the good times didn’t last too long. Her kid is here,” he said to someone down the phone. But there was no confirmation which woman he was referring to. Could Bonnie's long-lost child make a return? Then there's also the possibility that something happened and Annalise's child never died after all. Related: ABC Fall Schedule: Can Nathan Fillion Solve Tuesday Problem? These shows tend to have crazy twists, so it would make sense. What we do know is that Flynn will also be a series regular on the How to Get Away with Murder Season 5, so the storyline could be the central mystery. Meanwhile, it was revealed weeks ago that Amirah Vann has also been upped to series regular, so viewers will be seeing a lot more of Tegan Price. 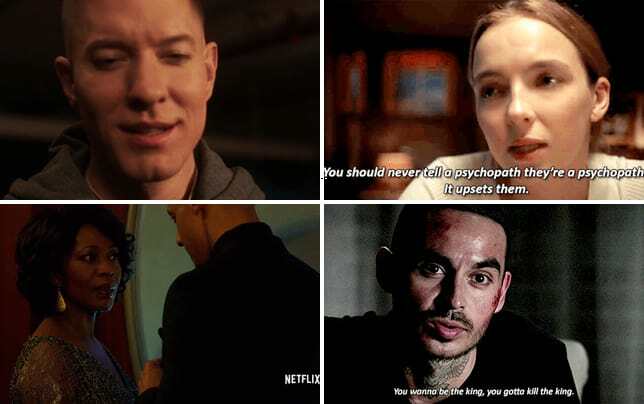 Her storyline seemingly came full circle on How to Get Away with Murder Season 4 Episode 15 when it was revealed that she sided with Annalise in the battle against Jorge Castillo. How to Get Away with Murder returns Thursday, September 27th at 10/9c on ABC.